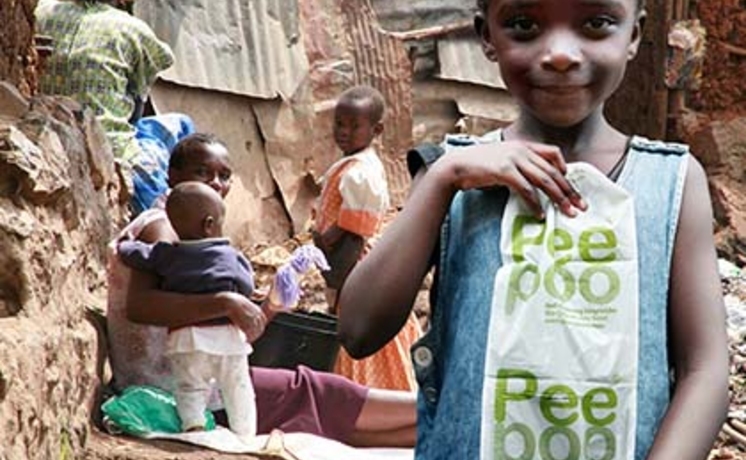 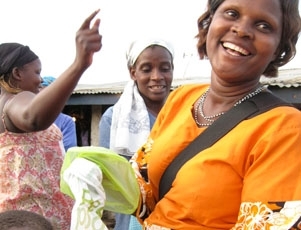 In urban slums the Peepoo is sold directly to the end user. 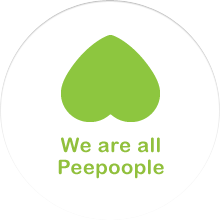 Read more about Peepoople's business model for the BoP market here. 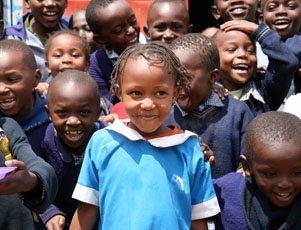 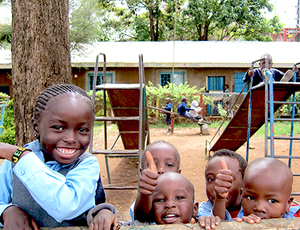 Many schools in urban slums don't have toilets at all, Peepoople is working hard to change that through the Peepoo School Programme. 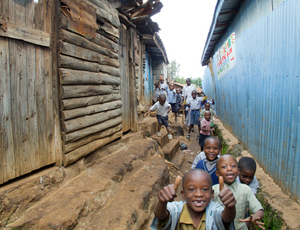 Sanitation is key to get in place immediately after a disaster strikes. 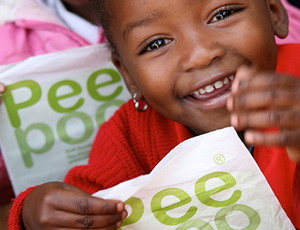 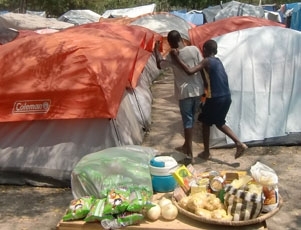 Read more about how Peepoo is implemented in emergency camps.